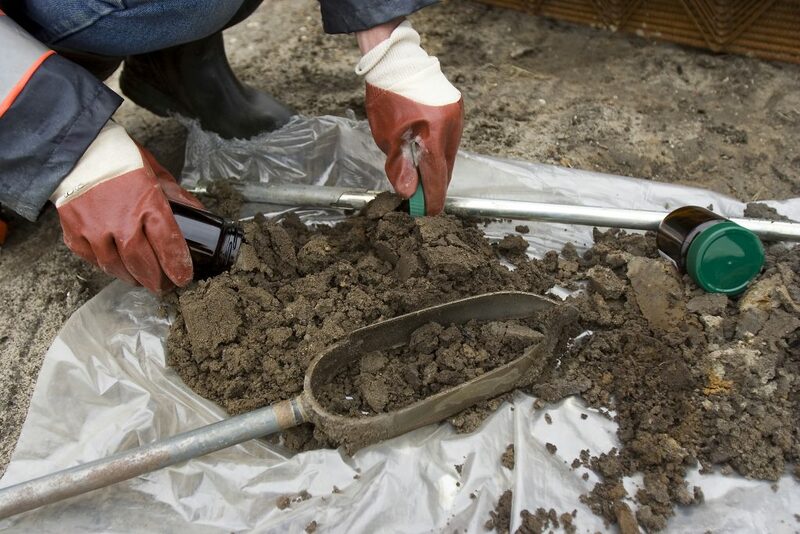 Thames Materials offer a complete muck away service, included in that is our dedicated team of soil Specialists who can undertake soil testing to UKAS standards, providing comprehensive WAC and Solid based air dried soil reports. These findings enable Thames to work with you to advise on the most cost and time efficient ways of dealing with your construction waste. Through our in house waste assessors we are able to deal with soil reports received very efficiently. Reports can be sent to soilreports@thamesmaterials.com. Thames will provide a comprehensive assessment of your muck away. From Source assessment to disposal Thames Materials are with you all the way. For any questions or to discuss our solutions with our sales team on 0208 840 7233.